Leading CRM maker, SugarCRM has announced that Accel-KKR, a leading technology-focused private equity firm, has made a strategic and significant investment in SugarCRM. The partnership is the latest milestone in SugarCRM’s journey and will accelerate its strategy of driving global growth with its award-winning relationship management platform. Accel-KKR has committed substantial investment dollars to drive product innovation, services, expanded capabilities and a strategic acquisition program. SugarCRM prides itself on its modern and simple user interfaces, industry-leading customer experience and giving users the right information when they need it before they even ask. Its approach has led to more than 90% customer retention rate and, in 2018, it won the industry-recognized PC Mag Business Choice ‘Best CRM Software Award’ for the fourth year running, being the only CRM software that readers ‘would strongly recommend to their peers’. Accel-KKR is a top-tier investment firm with $4.3 billion in capital commitments and has worked with businesses like SugarCRM for almost 20 years. The PE firm focuses on software and IT-enabled services companies that are well positioned for top and bottom-line growth. This investment will allow SugarCRM to continue its innovation in product development, expand its suite of CRM capabilities and enhance its ability to deliver the highest level of support to its existing customer base. Currently, SugarCRM enables businesses to create extraordinary customer relationships with the most empowering, adaptable and affordable customer relationship management (CRM) solution on the market. 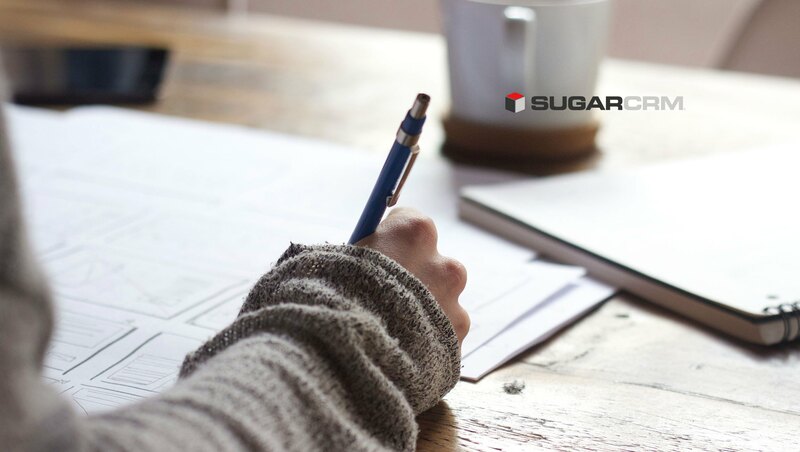 Unlike traditional CRM solutions that focus primarily on management and reporting, Sugar empowers the individual, coordinating the actions of customer-facing employees and equipping them with the right information at the right time to transform the customer experience.